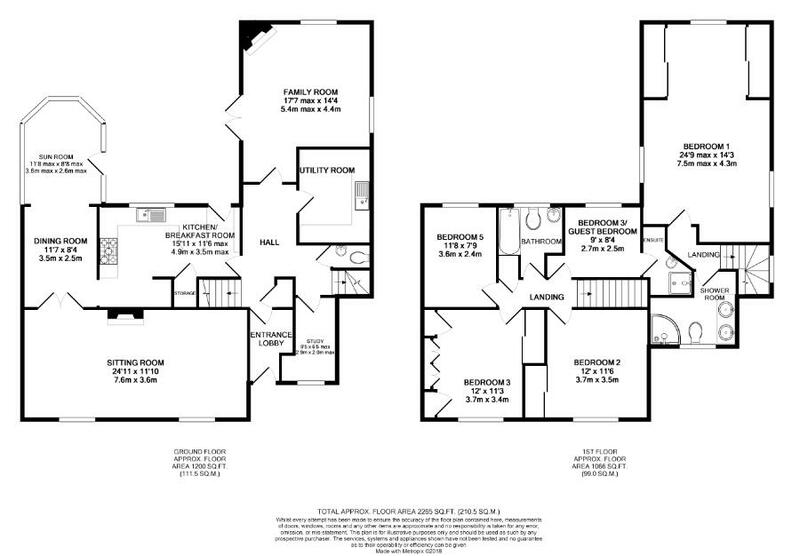 Sometimes it is hard to find the words to describe such an impressive home - with over 2200 square foot the house is simply colossal and will provide great space for any family and maybe even two. 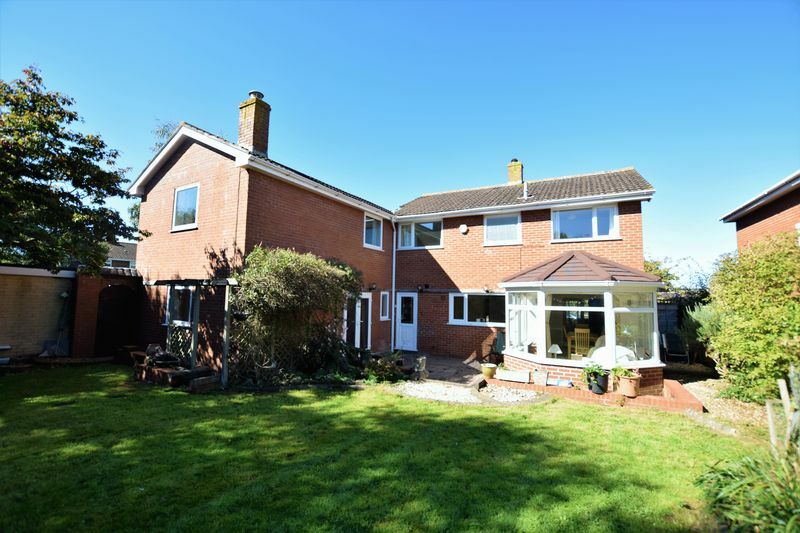 When originally built the property was a detached four bedroom home but after a truly imaginative extension it now offers five double size bedrooms, four receptions rooms, kitchen/breakfast room, three bathrooms, separate utility room and downstairs cloakroom. 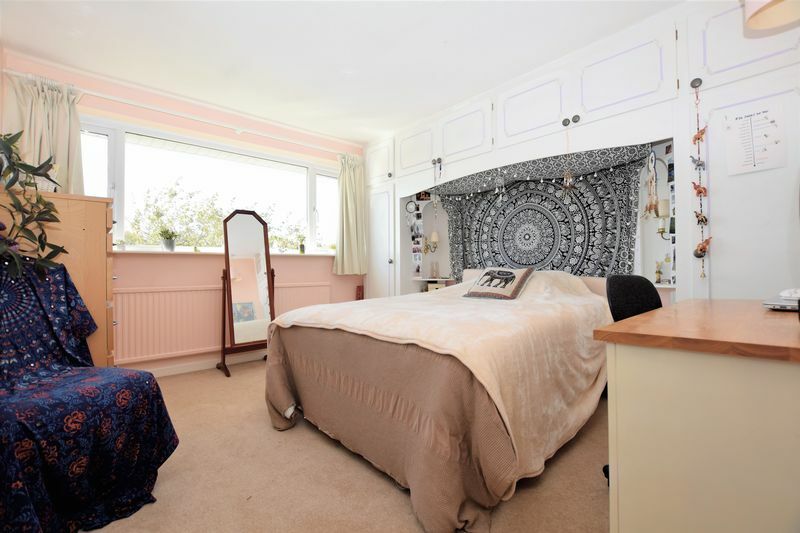 The layout is really flexible with the main bedroom suite accessed from its own staircase - this is ideal for grown-ups looking for a little bit of privacy. 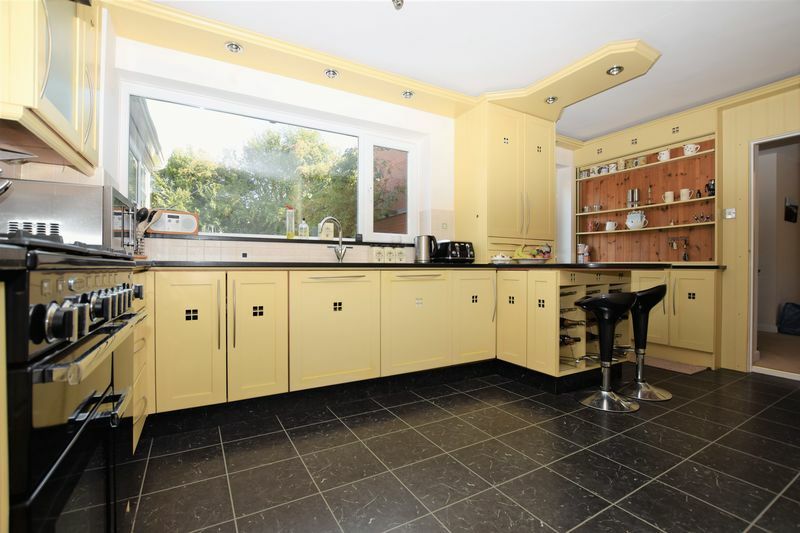 Throughout, the presentation is without fault and allows for the next family to move in without having to make changes or re-decorate as a necessity. 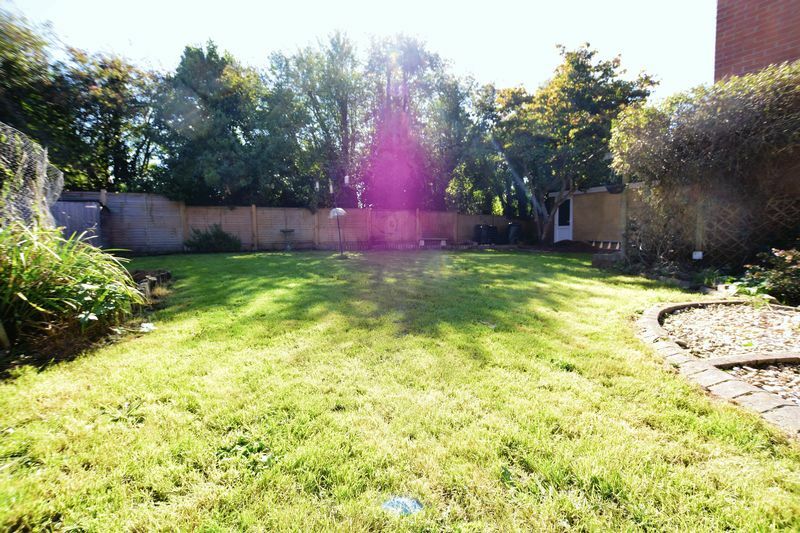 If you have been looking for a large enough home to accommodate two families, this could be the house for you. The extension allows a natural footprint over two floors for a self-contained one bedroom house - ideal for those looking for a property that offers scope for dual occupancy. 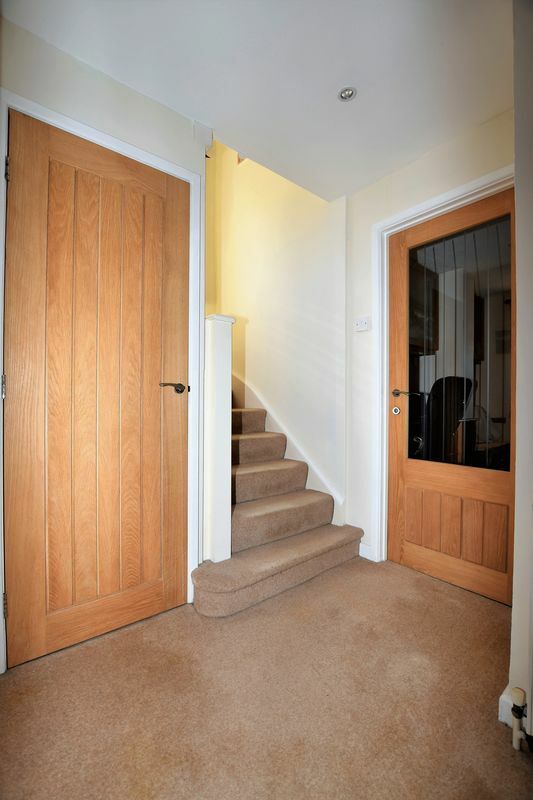 We understand formal separation can be made even easier as the utilities are already divided into two! Families these days tend to arrive with lots of vehicles! 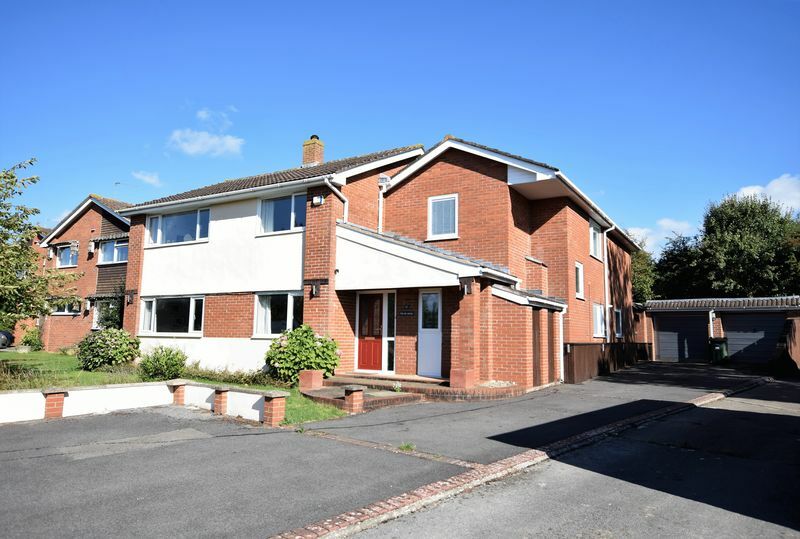 The huge driveway offers lots and lots of parking and leads to a very useful double width garage. 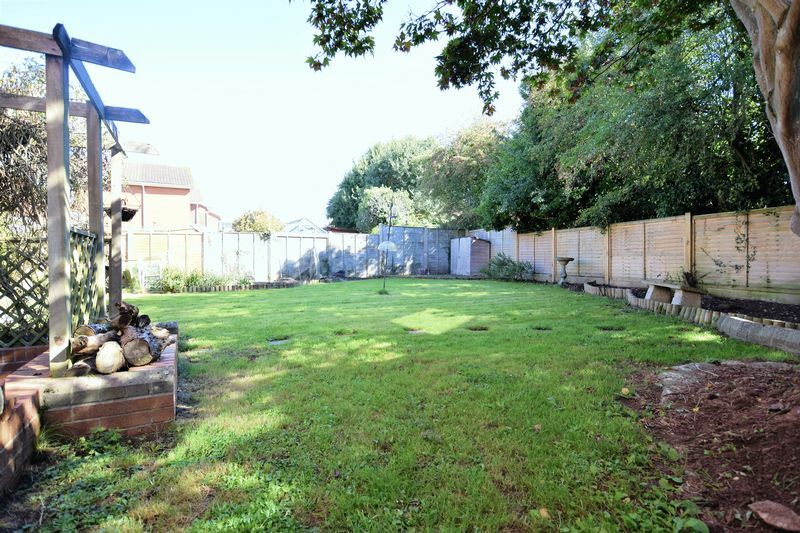 The garden is a superb space to allow the children to kick a ball around with a large patio next to the back door - a great resting place and great for a barbeque. 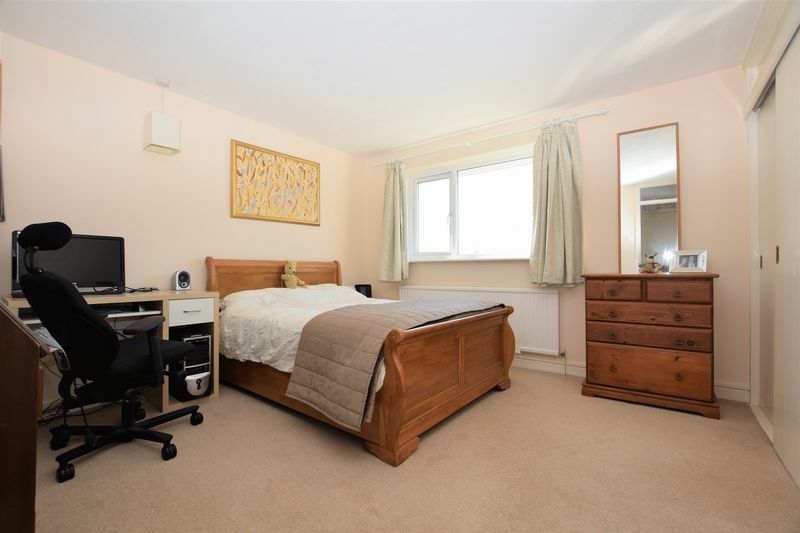 Allington Gardens can be considered to be one of the most sought after locations at the west end of town. 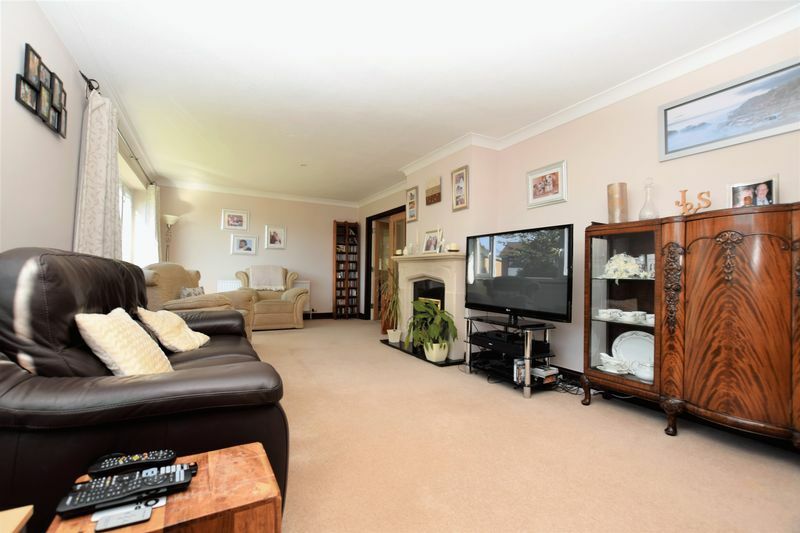 Just around the corner are countryside surrounds and playing fields. 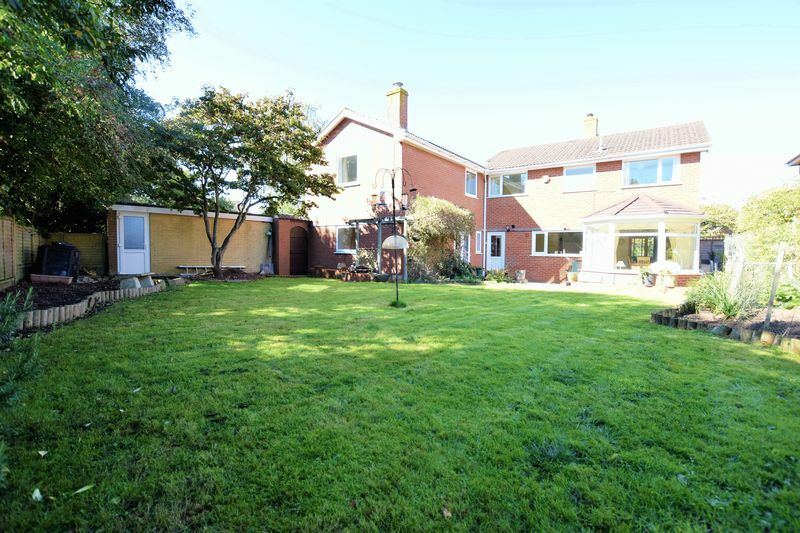 Nailsea is hugely popular offering a wide range of shops schools and leisure centre and is known as a fantastic commuter base for Bristol, Bath and the west country, with the main line railway connection at Nailsea/Backwell. 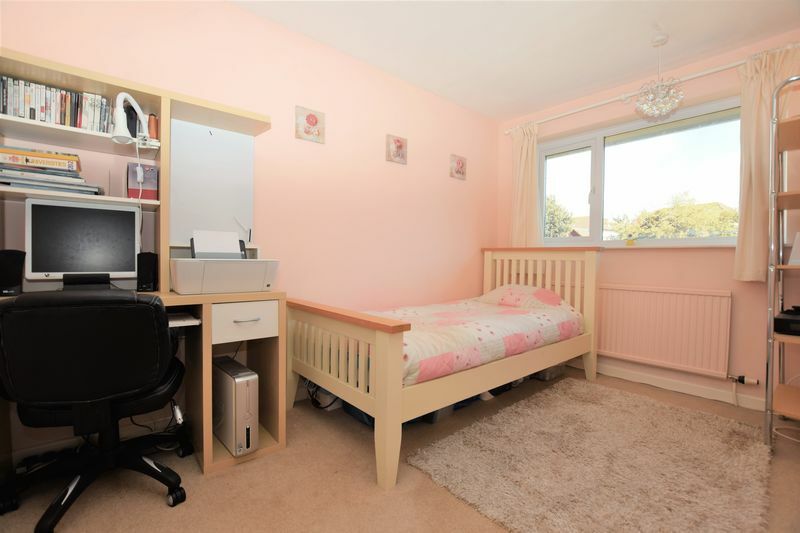 There can't be many properties that provide such an abundance of rooms that will absorb a family with ease! 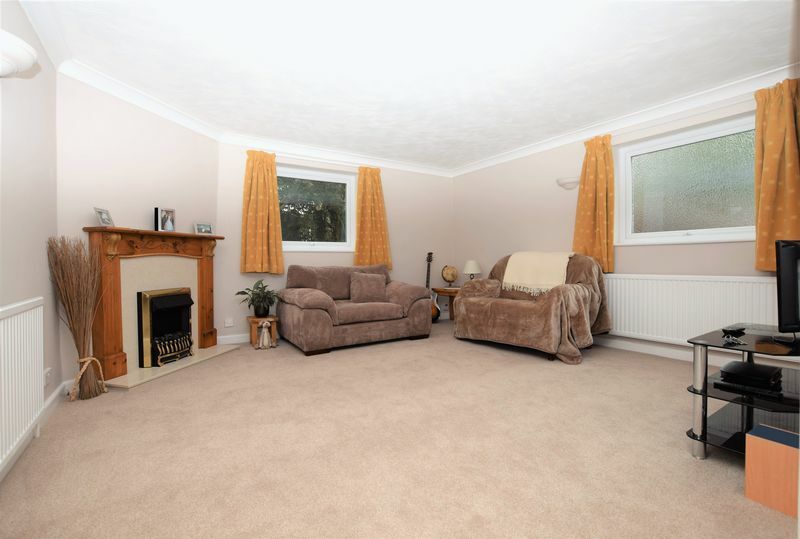 - We're convinced this house will attract interest. with close coupled wc, floating wash hand basin, extractor fan. coal effect gas fire set within a stone surround with a marble hearth, television aerial point, two pvc double glazed windows to front. 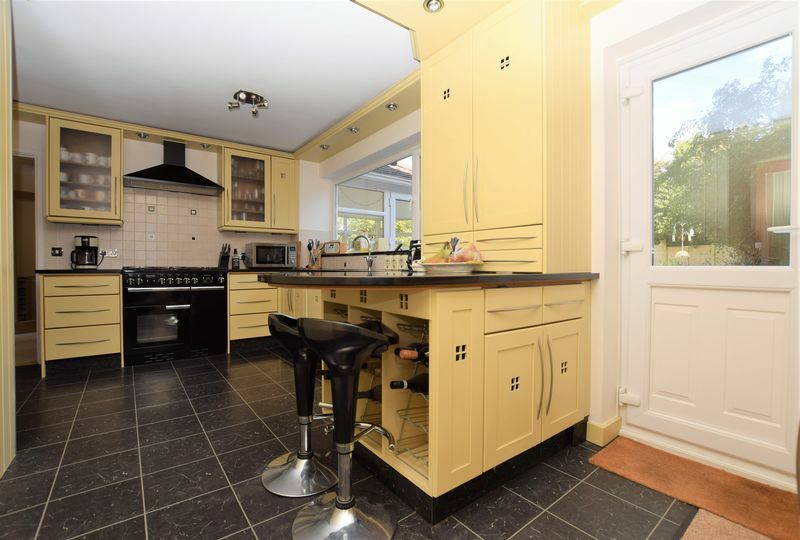 half brick construction with a pvc double glazed surround overlooking the rear garden, radiator, pvc double glazed single door opening to rear garden. 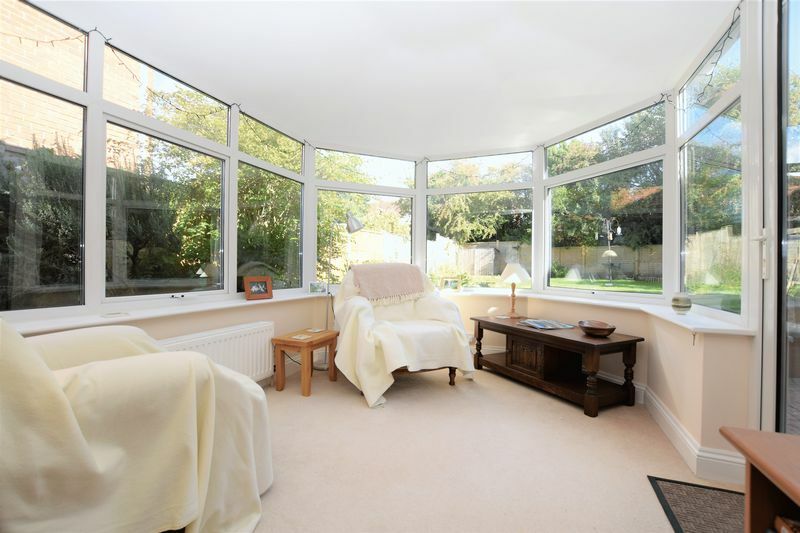 benefiting from a triple aspect with pvc double glazed windows to side and rear and pvc double glazed door opening to rear garden. Television aerial point, two radiators. Fireplace which is currently unused but can be opened for use of wood burner. 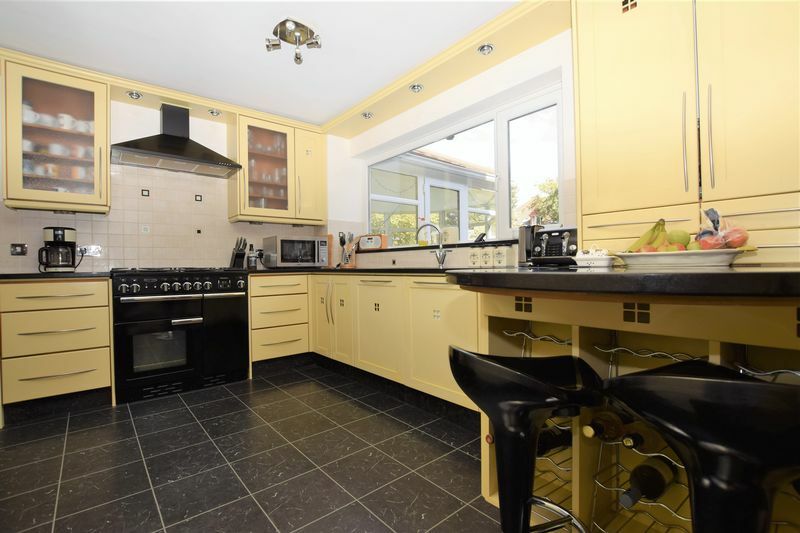 fitted with a matching range of base and eye level units with work surfaces over and tiled surrounds, inset one and a half bowl sink with drainer, plumbing for automatic washing machine, space for tumble dryer, space for fridge freezer, pvc double glazed window to side. Gas combi boiler. with radiator and pvc double glazed window to front. 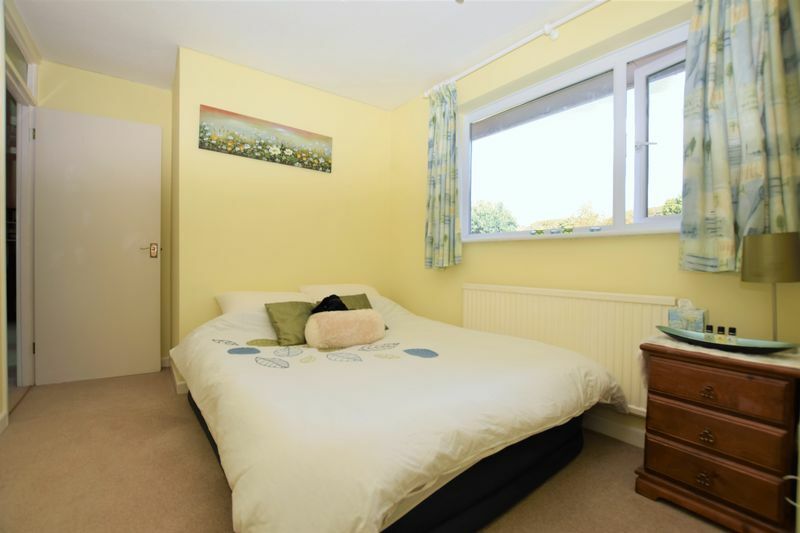 exceptionally large bedroom benefiting from a triple aspect with a pvc double glazed window to either side and rear, two built in triple wardrobes with triple sliding mirrored doors. Accessed via it's own staircase. 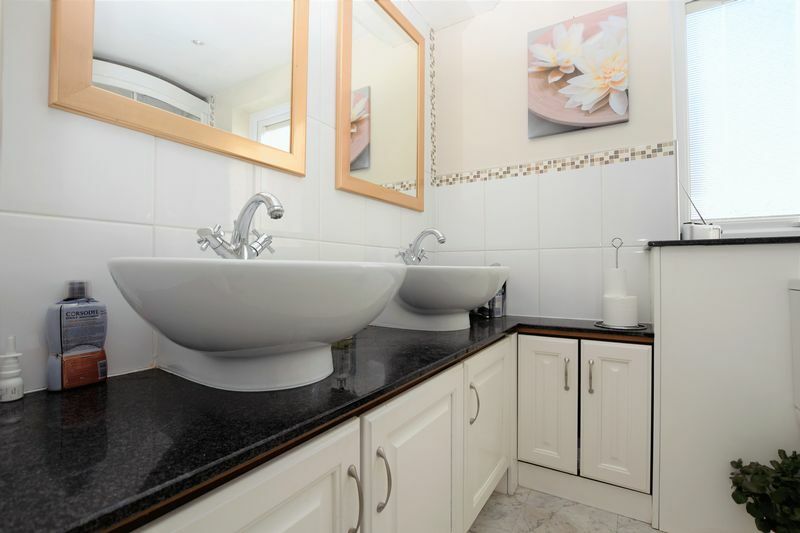 suite comprising of a fully tiled corner shower cubicle, his and hers circular sinks set upon granite work tops with additional storage below, wc with concealed plumbing, radiator and heated towel rail set within half tiled walls, pvc double glazed window to sides. 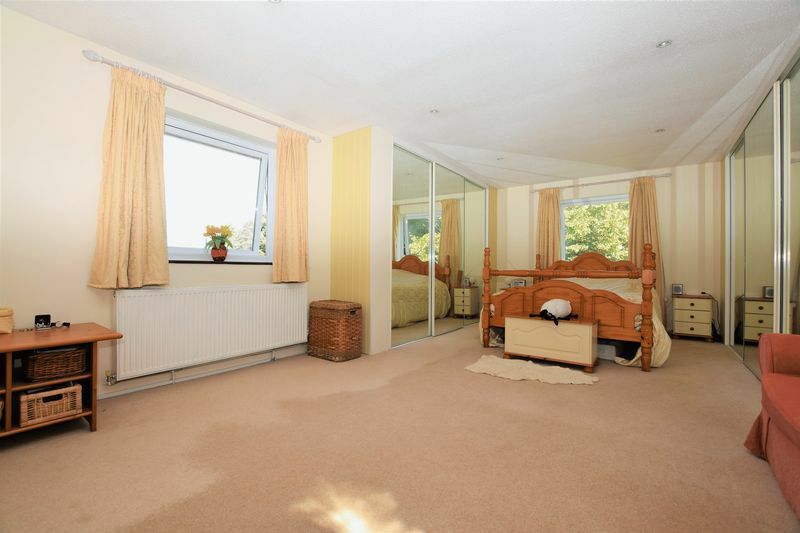 with built in double wardrobe with sliding doors, radiator, pvc double glazed window to front. 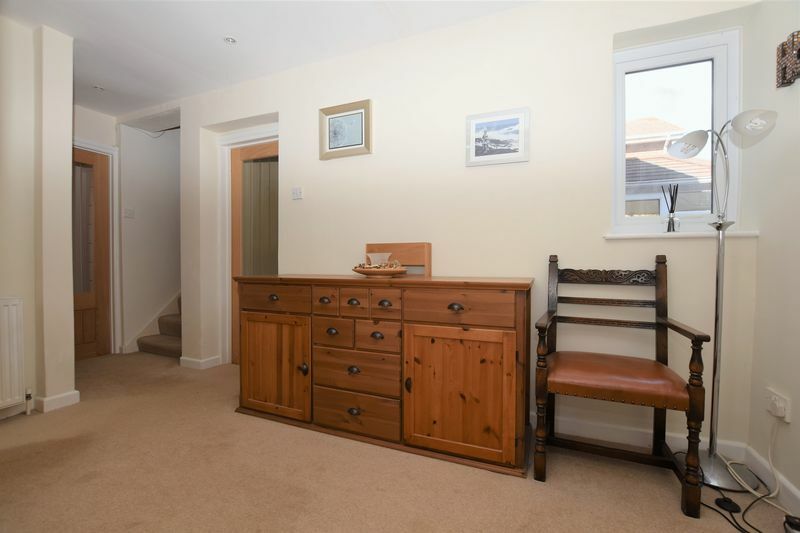 with built in double wardrobe and sliding doors, further overhead storage with a single wardrobe either side. Radiator, pvc double glazed window to front. 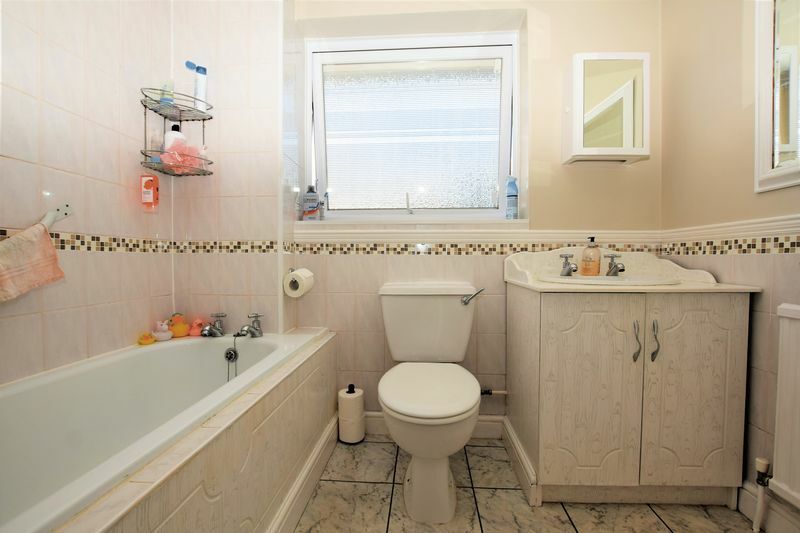 with fully tiled shower cubicle, floating wash hand basin, heated towel rail, half tiled walls, potential plumbing for wc. with radiator, pvc double glazed window to rear, television aerial point. 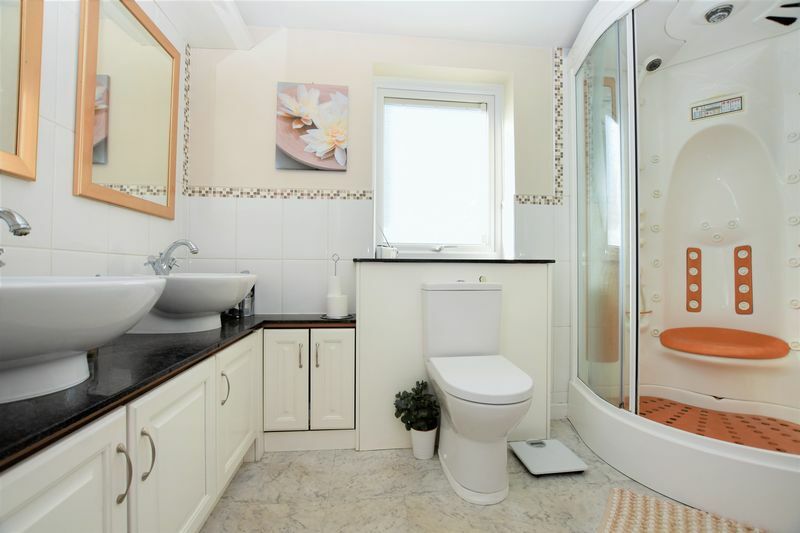 suite comprising of panelled bath with main shower over, close coupled wc, wash hand basin with vanity cupboard below, set in half tiled walls with pvc double glazed window to rear. 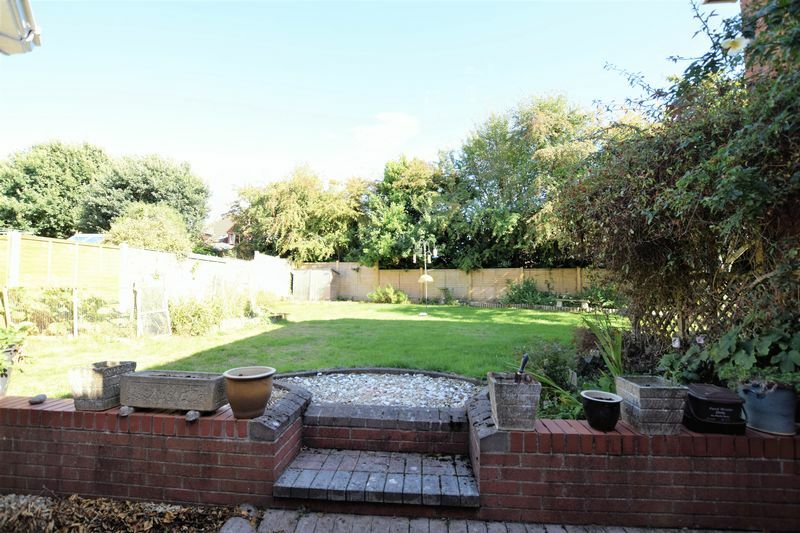 garden mainly laid to lawn, bound by brick wall and with trees and shrub borders. 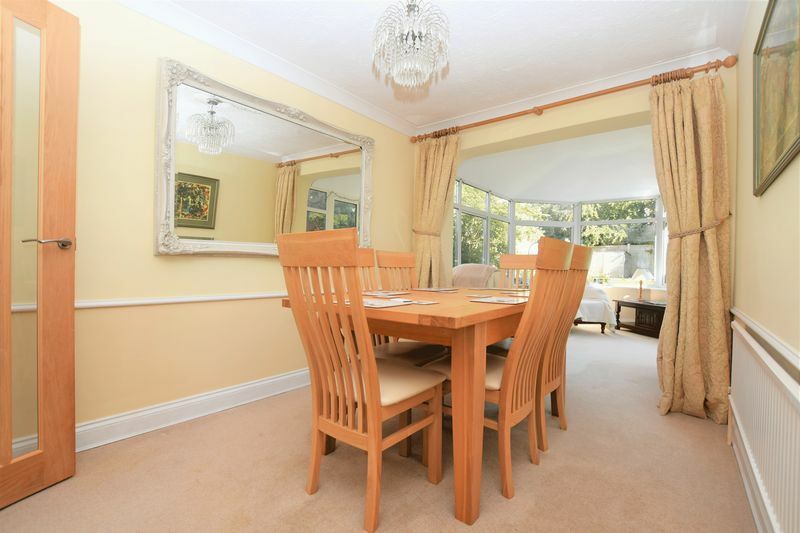 with two up and over doors, power and light and rear access to garden. 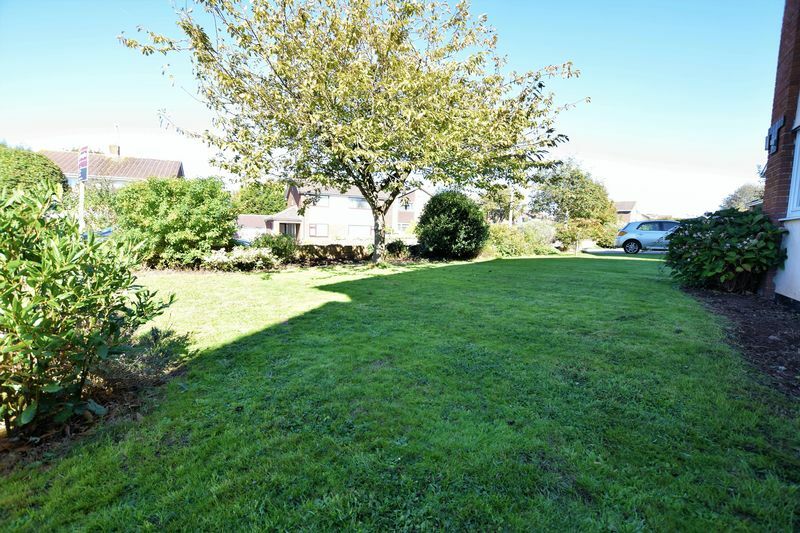 a very pleasant and well tended rear garden, comprising of a large lawn area and patio seating area, a variety of mature borders with trees, flower and shrubs.